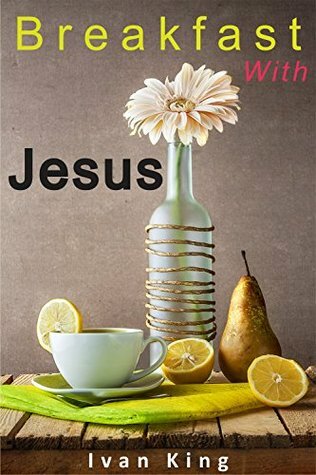 Breakfast With Jesus is a very spiritual and powerful book. Its messages are time tested and true. This book really made me think; but more importantly, it made me feel. If you are looking for a book that will move you to tears, then look no further than Breakfast With Jesus; a masterful book that will not only inspire you to become a better person, but will also teach you some of life’s greatest lessons. A young man has breakfast with Jesus and discovers the meaning of life. What lessons will he learn? What secrets are going to be revealed? Jump in and you will find out…..